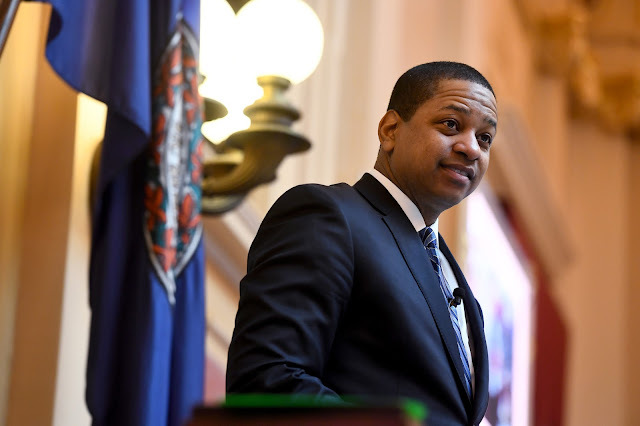 Meredith Watson alleged that Fairfax's assault on her was "premeditated and aggressive" when they both attended Duke in 2000 and that the two were friends but not romantically involved, according to a statement from her legal counsel, the firm Smith Mullen. Watson is the second woman to accuse Fairfax of sexual assault this week. Vanessa Tyson, a professor in California, released a lengthy statement early this week detailing her alleged encounter with Fairfax during their time at the 2004 Democratic National Convention in Boston.